Based in Blackpool, we offer UPVC double glazed doors, windows and conservatories in a range of styles to suit everyones tastes. We offer Veka upvc profiles, High security window and door locking mechanisms internally beaded (cannot be deglazed from outside). We offer Full planning and design, Upvc coated Allumnium roof profiles for extra strength.From Poly carbonate to self cleaning insulated glass roofs. 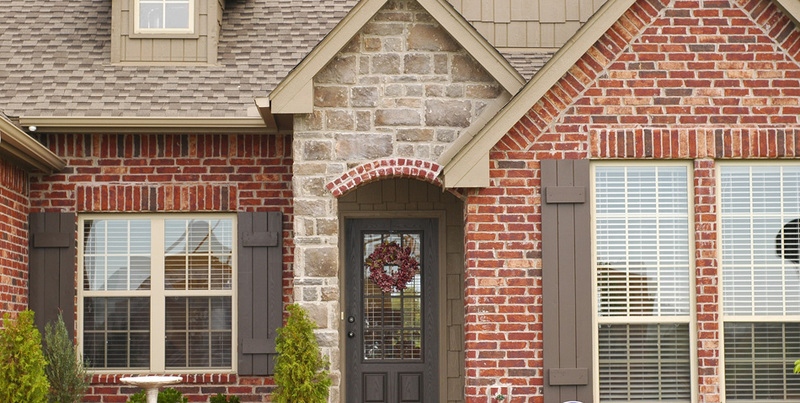 Our composite doors are manufactured from compression moulded glass reinforced polymer (GRP), which is bonded to a composite frame and filled with an environmentally friendly, highly insulative CFC free foam core. Fylde Coast Windows supply UPVC double glazed windows, doors and conservatories throughout Blackpool, Lancashire & The Fylde Coast. Based in Blackpool, we can provide our service throughout the surrounding areas covering, Lytham St Annes, Hambleton, Fleetwood, Kirkham, Staining, Thornton, Cleveleys, Poulton Le Fylde and beyond. 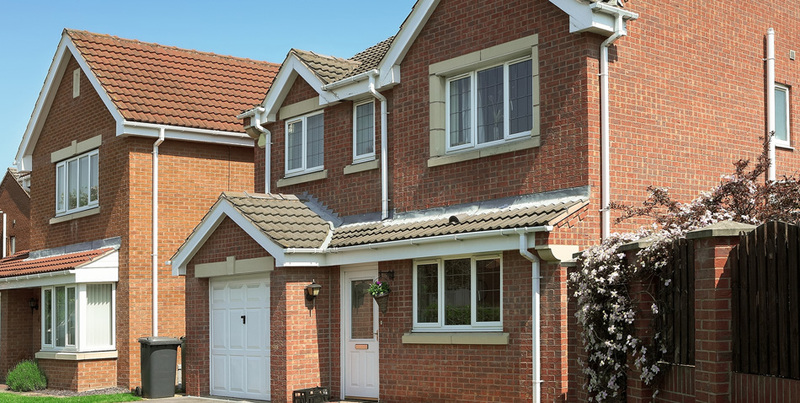 Offering an exceptional UPVC double glazing service for not only windows but doors and conservatories too, and can provide a range of styles to suit everyone’s taste so that you can find the perfect fit for your home. We believe in flexibility to suit all budgets, and all the latest security, safety and Fensa compliant features. So why not come to us for a free quote? 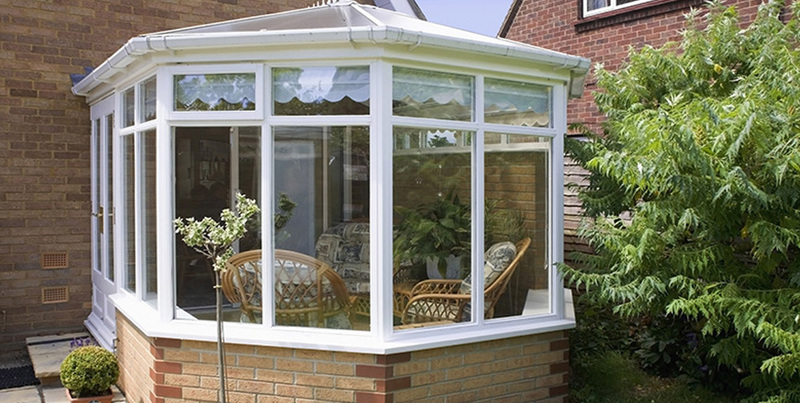 Our UPVC double glazing and range of glass combinations offer so many options on how to improve the look and security of your home and not only that, but our team of professionals here at Fylde Coast Windows Ltd will provide free advice on window types and styles to best suit your home. All our composite doors have high security multi-point hook bolt locking as standard, plus, we offer a wide range of glazing and door furniture options to allow you to personalise your new door.